The NSW Government today launched the icare Foundation, a new initiative to prevent injury and improve the wellbeing of people injured at work or on the road. The Foundation will invest $100 million over 5 years focusing on new research, family support programs, and better partnerships with businesses and community organisations. While icare is responsible for administering compensation and care schemes for people injured at work or on our roads, the Foundation will specifically work with partners to prevent injury through targeted education programs, while also investing in initiatives to overcome key issues that can hamper recovery for the most severely injured. 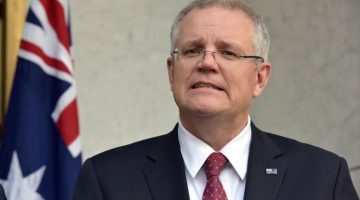 Minister for Finance, Services and Property Dominic Perrottet said the launch reflected icare’s mission to provide the best care to some of society’s most vulnerable people. “Without the right care, recovery can be a long, dark road for the seriously injured, their families and the whole community. The icare Foundation will work to ensure the care we provide helps to overcome those challenges, offering hope for a fulfilling future,” he said. 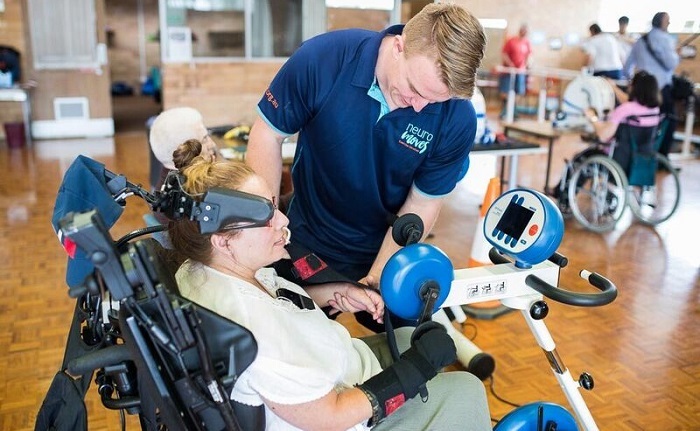 Partnering with Spinal Cord Injuries Australia (SCIA) to bring SCIA’s NeuroMoves program to seriously injured people in regional areas, starting with Lismore. Partnering with the Mental Health Commission to raise awareness of mental health issues and provide more support, particularly to people in small businesses. Partnering with Carers NSW to deliver individualised carer support programs for families and carers of people who have sustained serious injuries. CEO of SCIA, Peter Perry, said his organisation’s partnership with the icare Foundation would bring potentially life-changing programs to areas they are not currently available. “Our NeuroMoves program has a proven track record, and now more people with spinal cord injuries will be able to experience the benefits it can deliver,” he said. Successful projects funded by the icare Foundation will potentially be expanded across icare’s schemes and in new locations in metropolitan and regional NSW. The Foundation will be chaired by icare Board Non-Executive Director Elizabeth Carr.